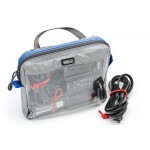 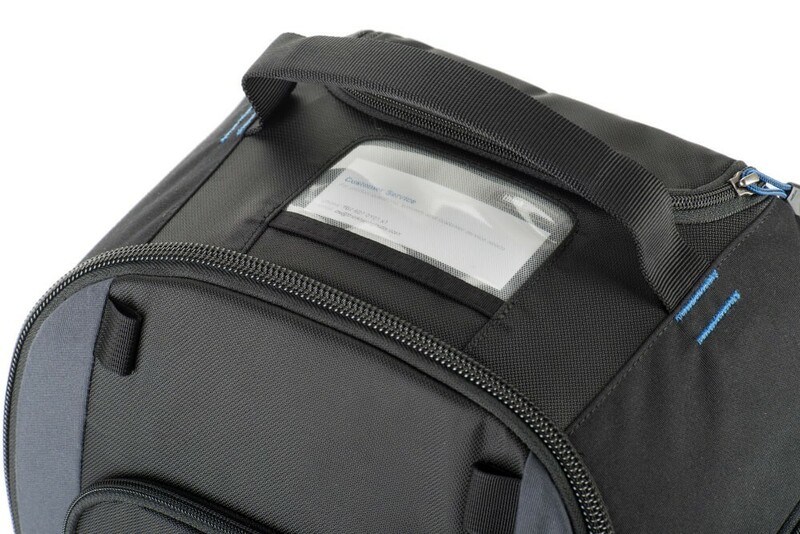 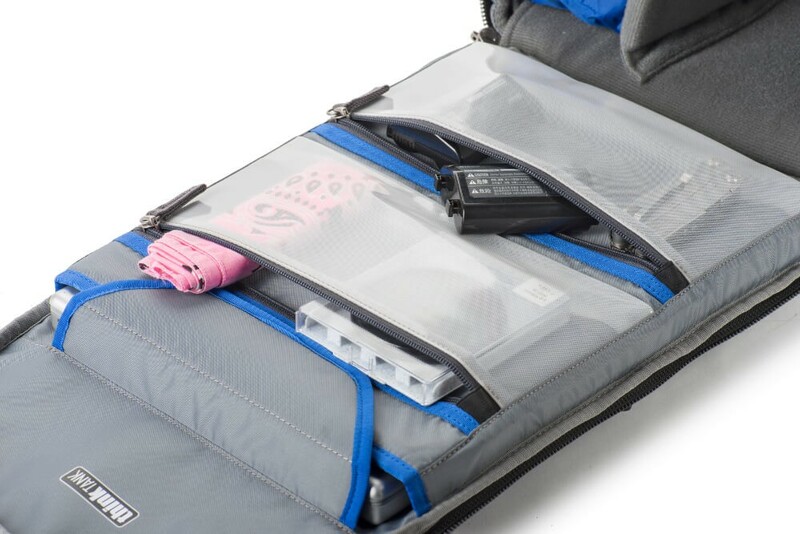 The Think Tank Cable Management bag holds useful accesories without they being loose or rolling around in your bag. 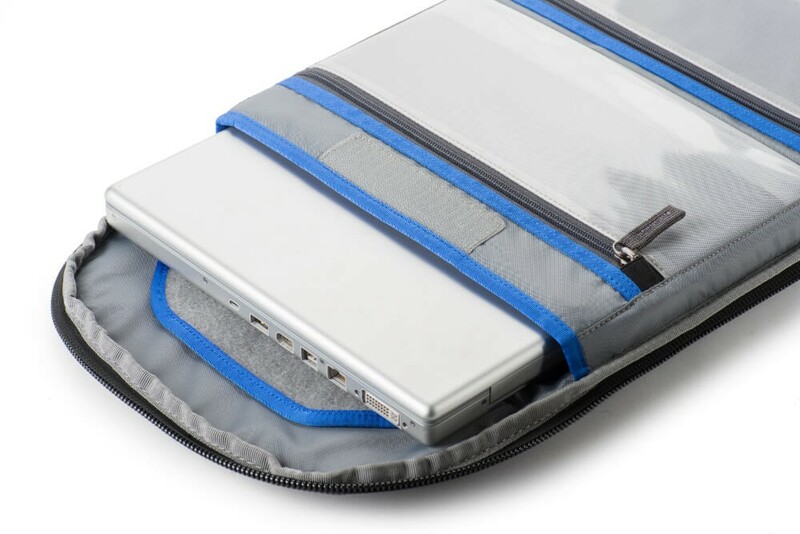 Easily transport batteries, memory, cables and chargers without hassle. 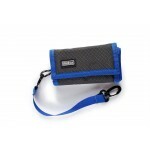 The Think Tank Pixel Pocket Rocket can hold upto 10 Compact Flash or XQD memory cards. 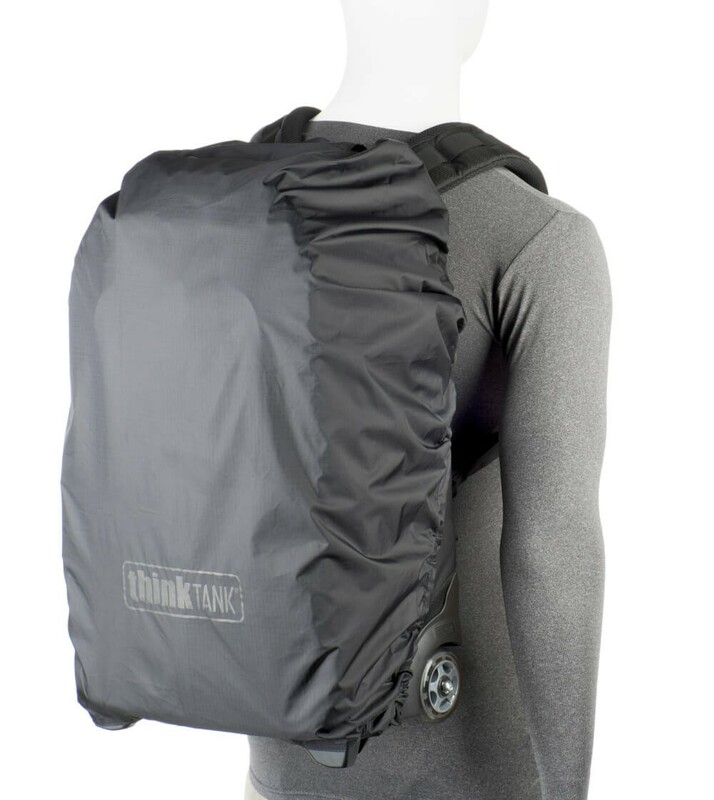 They can be added to most of the think tank range. 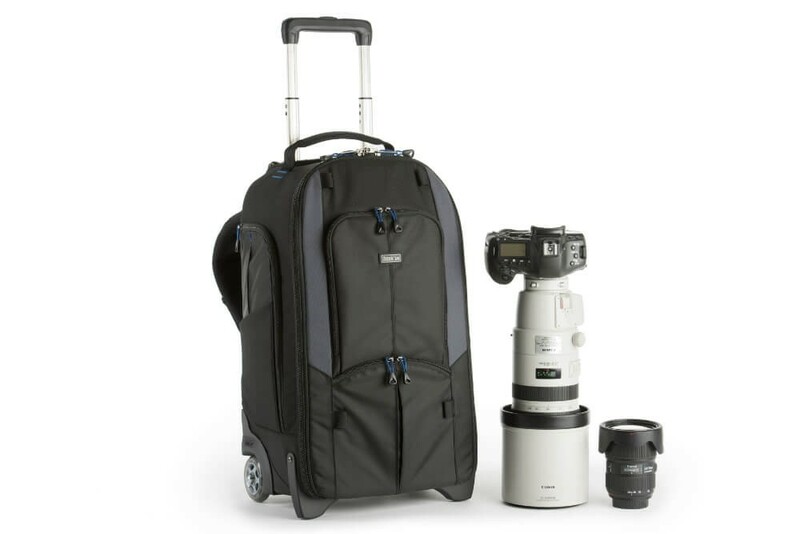 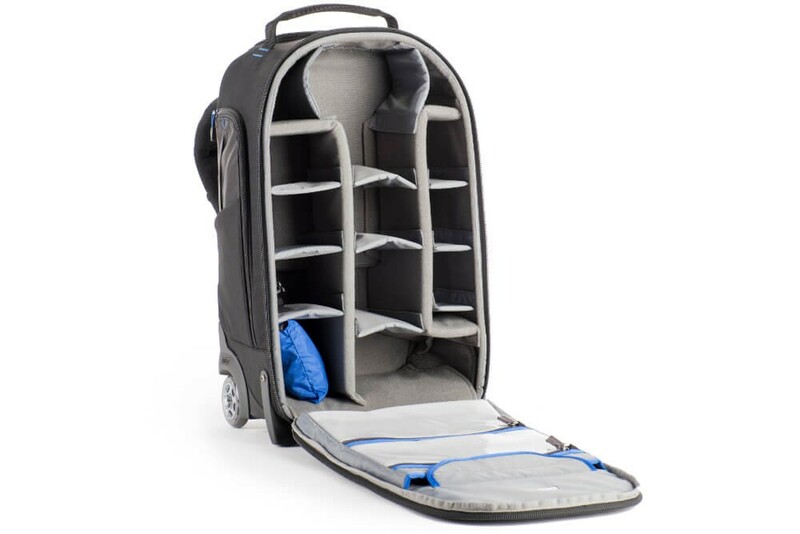 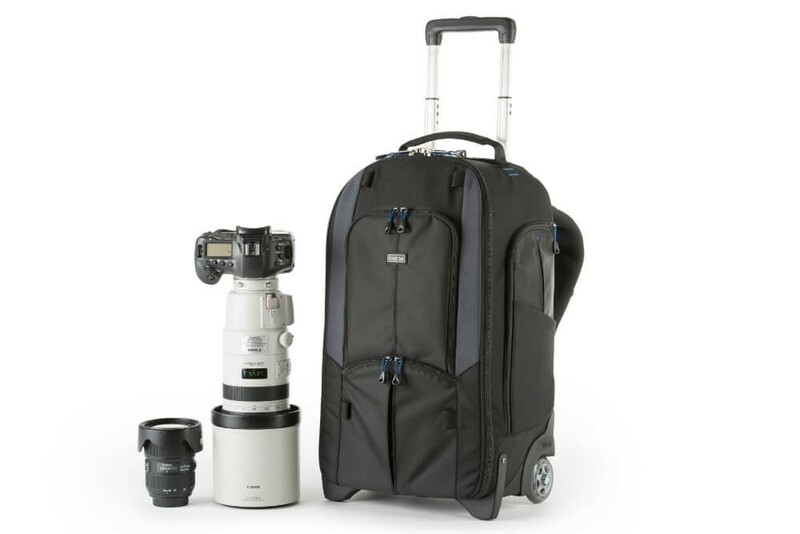 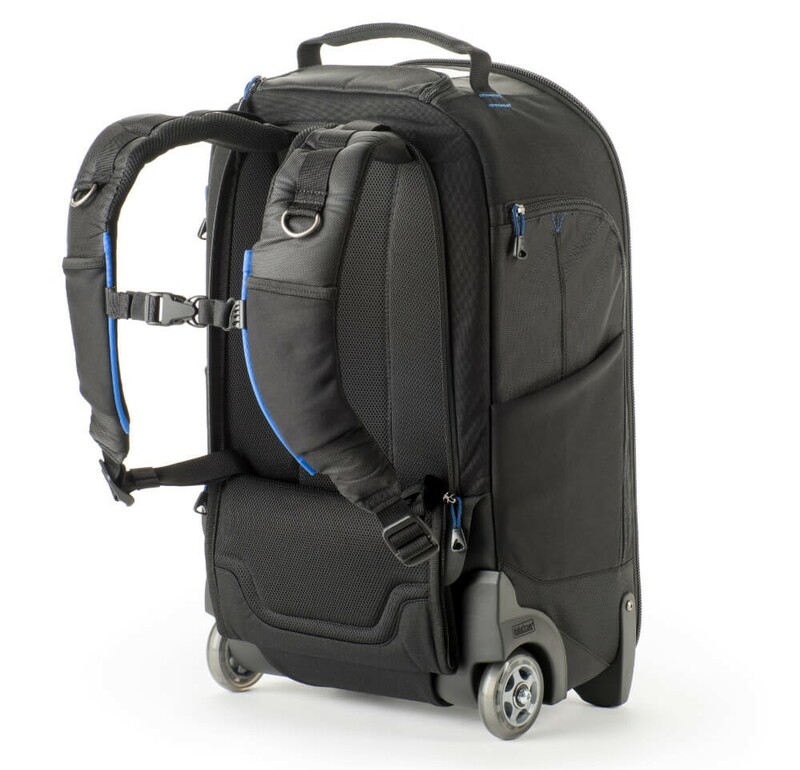 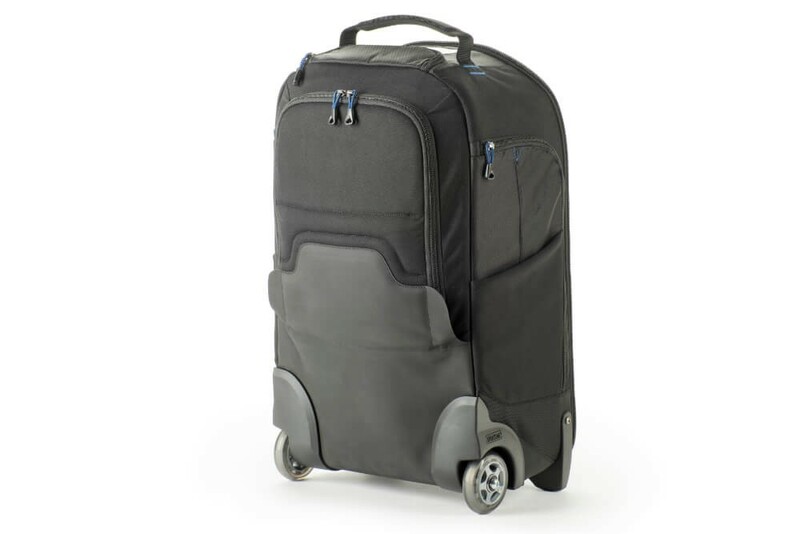 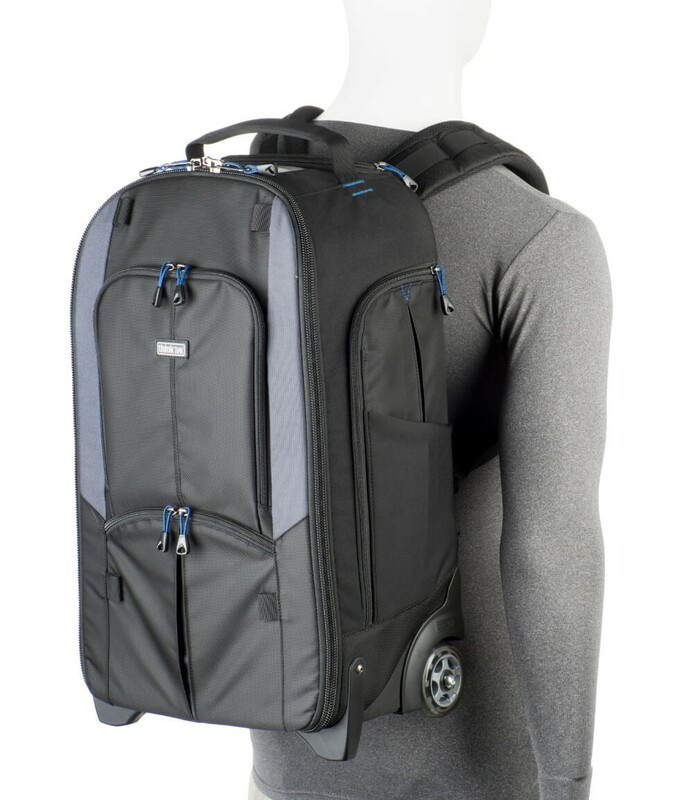 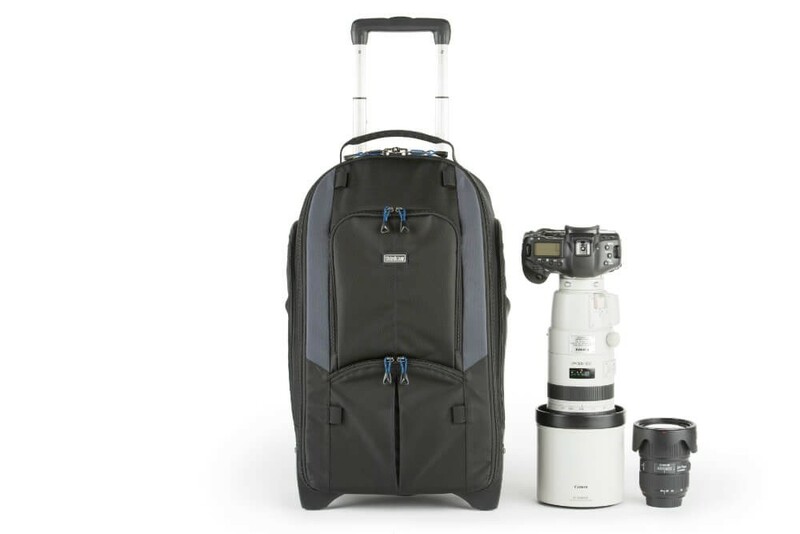 The updated StreetWalker Rolling Backpack V2.0 from Think Tank Photo delivers legendary durability and award winning comfort that makes the StreetWalker series one of the most sought-after products in the photographic world. 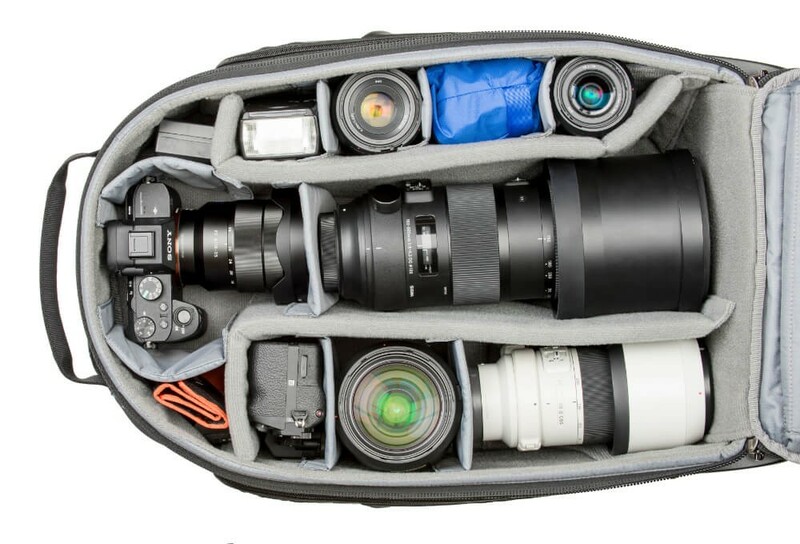 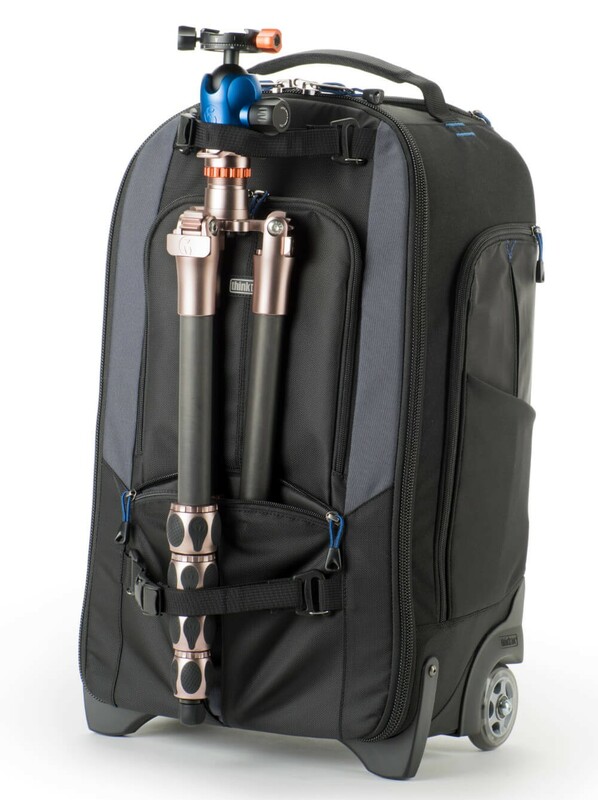 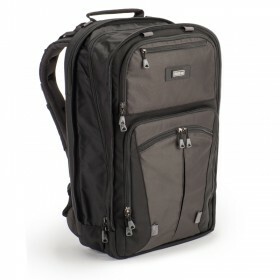 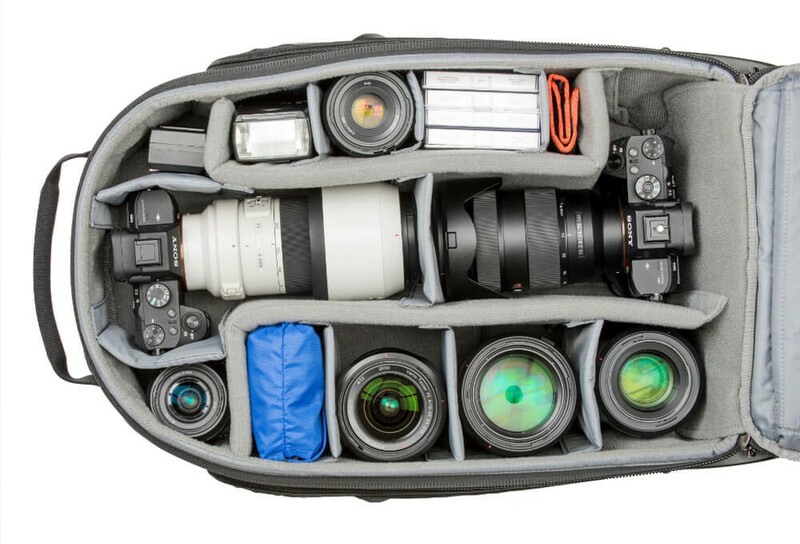 The ThinkTank Photo StreetWalker Pro V2.0 Camera Backpack can accommodate the following: 1x gripped DSLR, 1x standard DSLR, 5–7 standard zoom lenses & 15” laptop. 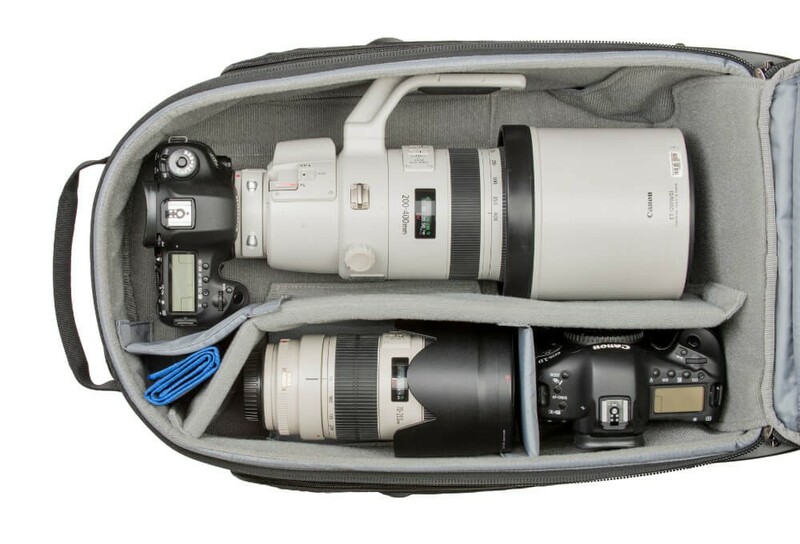 Maximum lens size: 200–400mm f/4.